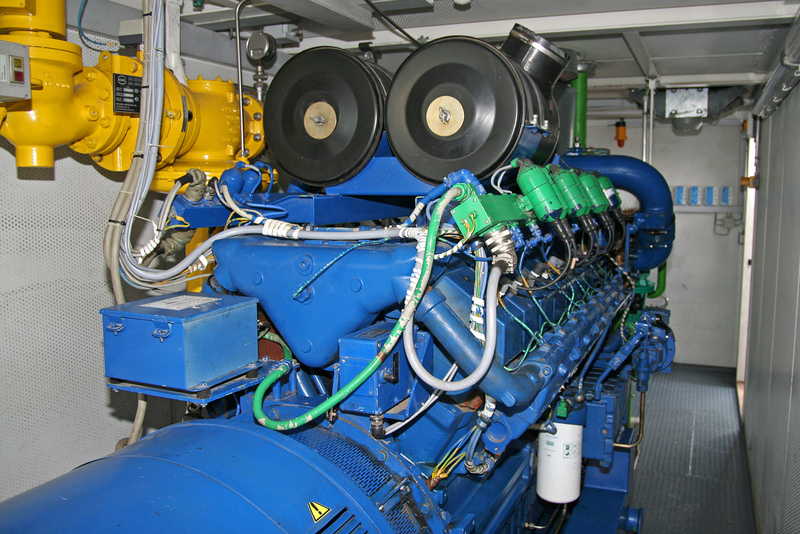 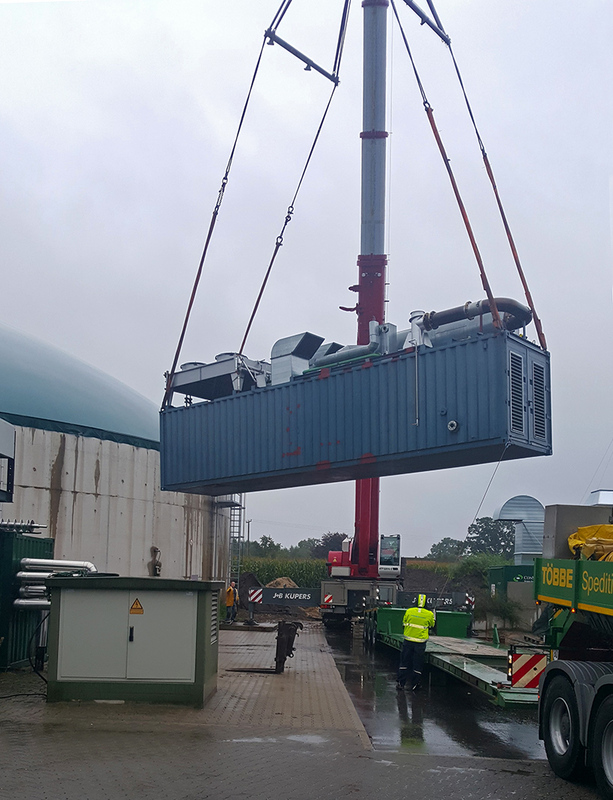 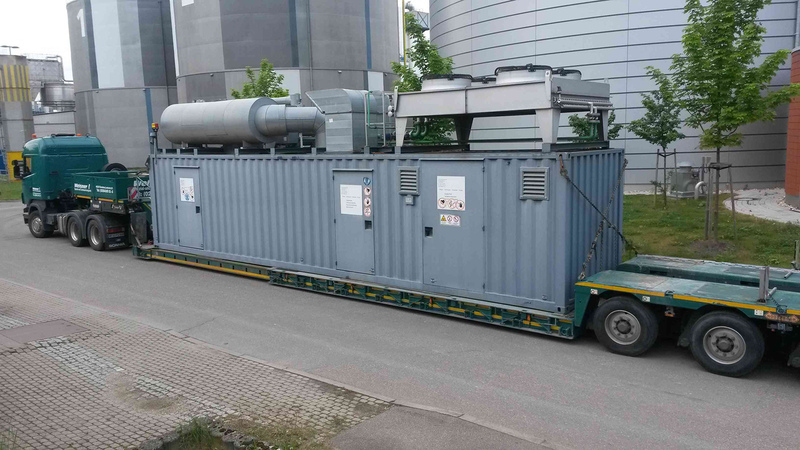 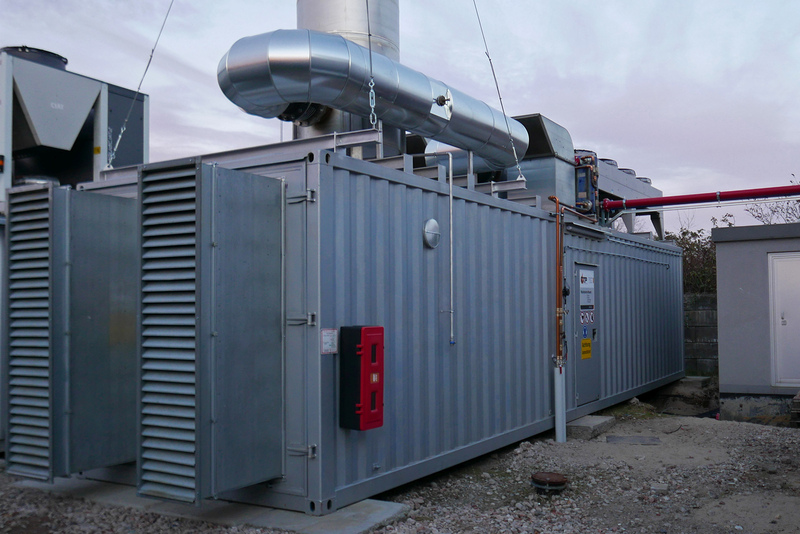 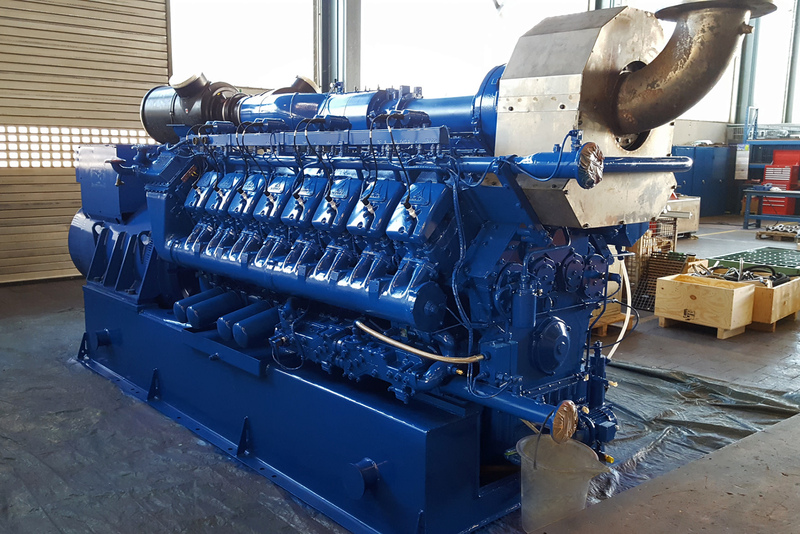 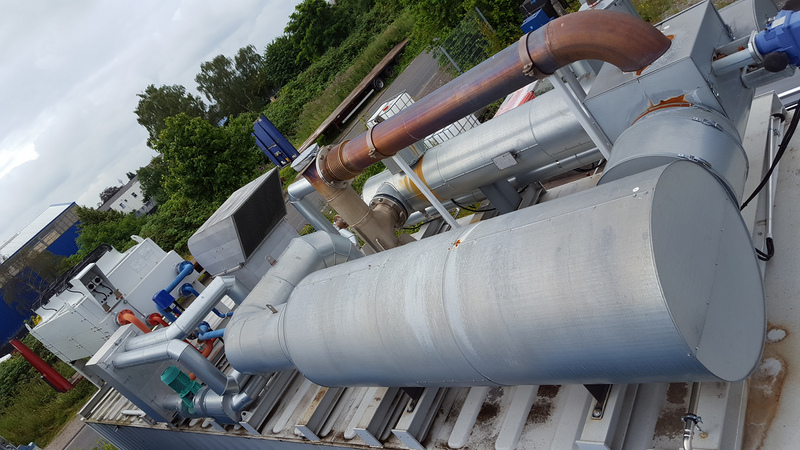 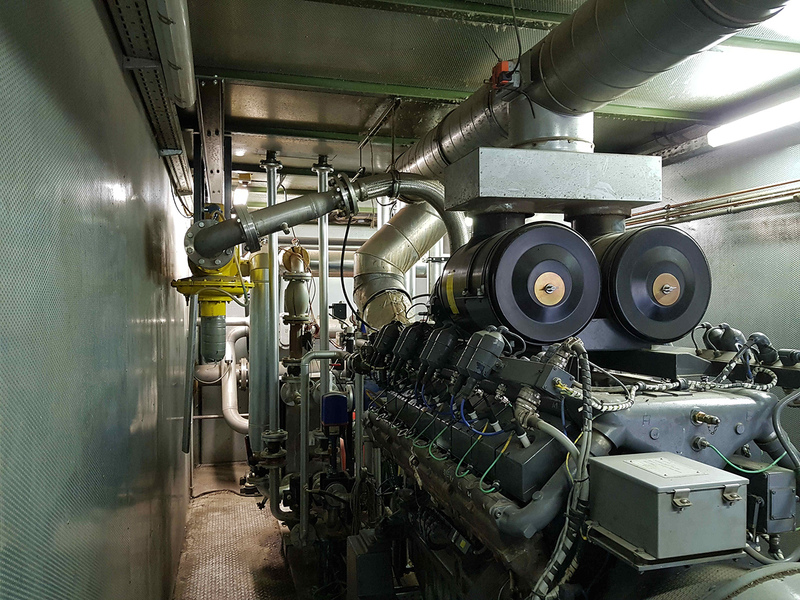 Used CHP-plants, usually in container design, are flexible, modular and represent a cost-effective alternative. 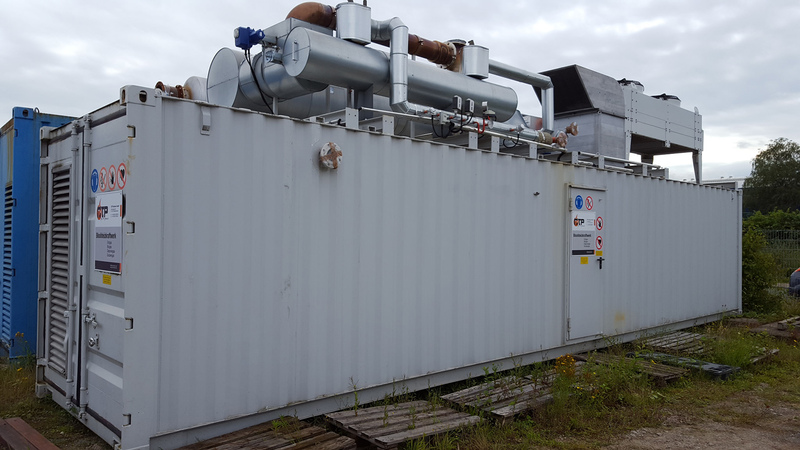 If the period of use, or more specifically, the hours of operation are limited, it may be useful to think about a used plant. 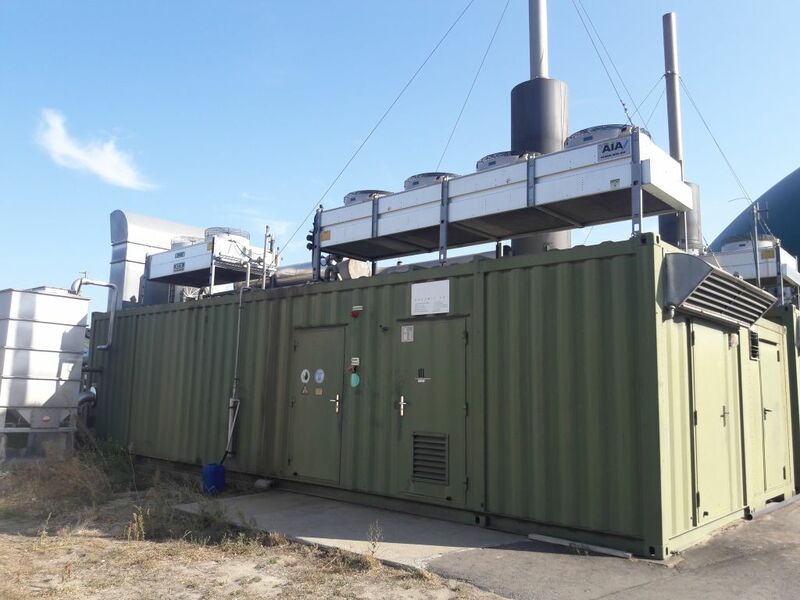 We have access to a wide range of used plants, ranging from 100 kW to 2000 kW.